ACS is an alternative to the traditional. With the highest level of professional training, our actors come from all over the world to study on our practical and intensive one year full time course. 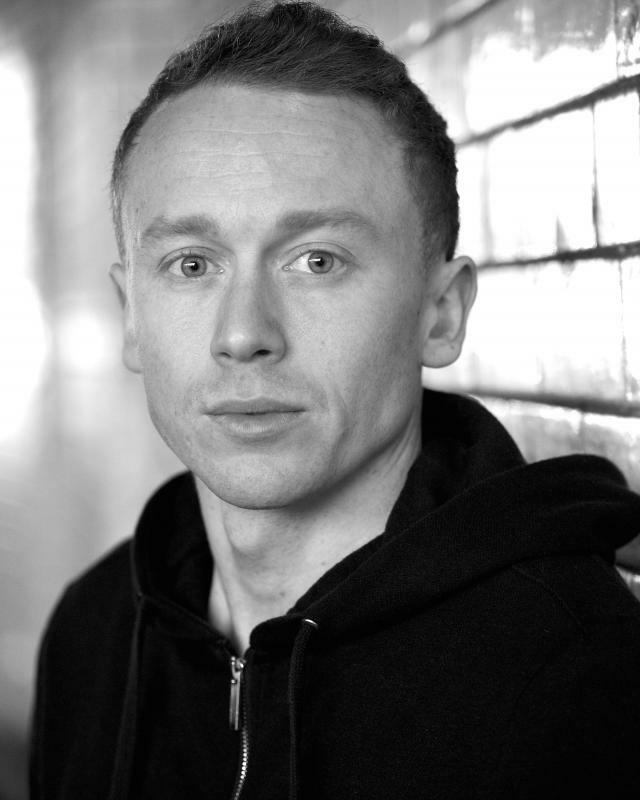 Mark Westbrook is one of the UK's leading private acting coaches. Mark trained at the Royal Conservatoire of Scotland and the Atlantic Theater Company's Acting School in New York City. He also studied at the University of Kent at Canterbury, Universiteit Utrecht, the University of Nottingham and Glasgow Caledonian University.